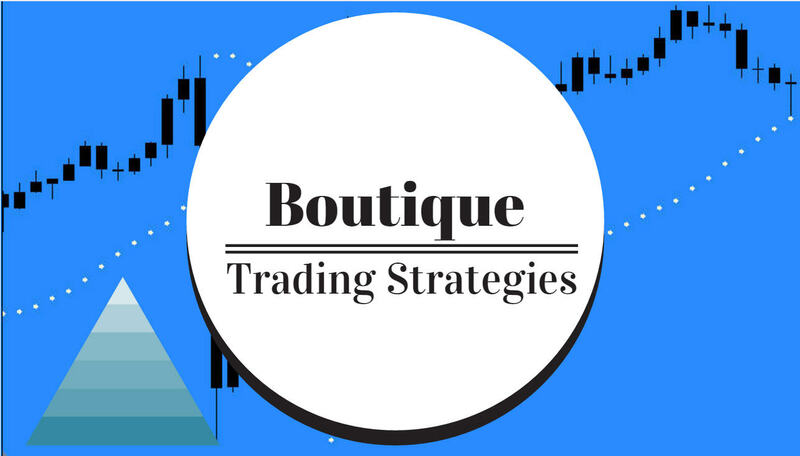 Based on actions in Forex and now stocks, it may be time to review your trading strategies. This is the article heading used by Business Insider today to describe the action on the Shanghai Stock Exchange today. Here is the chart they published showing the carnage. According to the South China Morning Post, three major brokerages were banned from opening new margin lending accounts for three months, causing the slump. The brokers would usually offer people opening accounts a multiple of their money to invest with (at a hefty interest rate), but they won't be allowed to now. "There had been a guessing game on the level of tolerance by the regulator on margin trading," said Pan Hongwen, an analyst at UBS. "The regulator obviously wants to see the index rise at an orderly pace. "Therefore, it would take a harsh stance on margin trading to prevent a hefty increase of the market." Whether this shakeout will be contagious is difficult to establish at this time. So far, direction for the Shanghai Composite seems to be north as shown by this Point & Figure Chart. 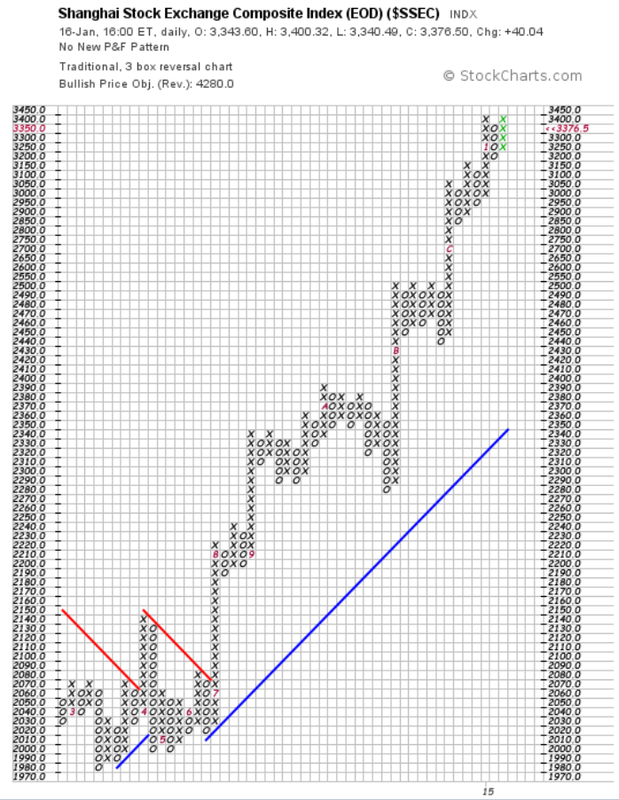 One proviso, the chart uses data to the close January 16. I have gathered a number of articles that may interest you, some will be similar in content as news sources are limited.